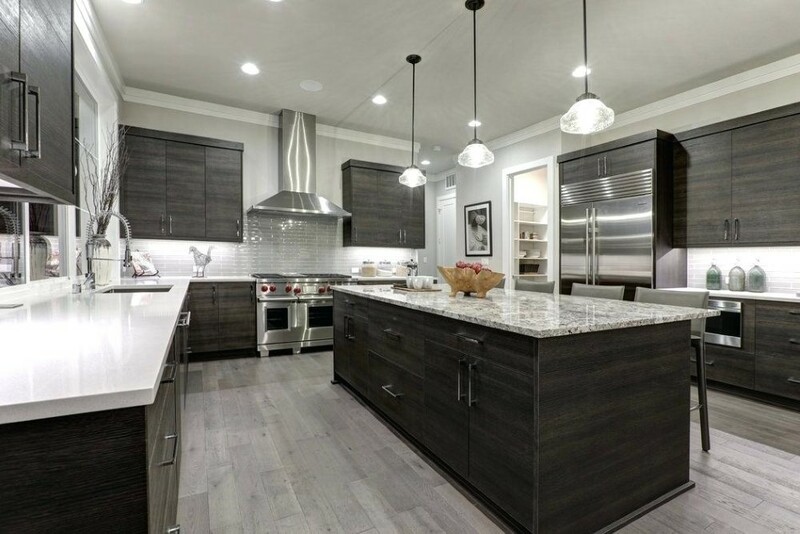 At Western Skies Restoration we offer kitchen remodeling, bathroom remodeling, and any other home re-design ideas you might have, as well, as general repairs. We can help you every step of the way to create the space of your dreams. A Project Manager is assigned to every job and will take on the responsibility of helping you with concepts and designs; and product selection, as well as oversee construction. The Project Manager will be your one point of contact from start to finish. Finding the right contractors and suppliers for each stage of the project, and then having to coordinate timing and communication between multiple companies, is very frustrating and inconvenient. Let Western Skies Restoration eliminate all the hassle and stress that goes along with a remodeling project! We have been helping customers for over 20 years in Gilbert, AZ and the rest of the Phoenix valley. As a full service General Contractor, Western Skies Restoration, can handle any type of repair and/or remodeling job, that you may need. Our process starts with a FREE Estimate and consultation, so don’t hesitate, give us a call today (480) 407-9292 and get started to building the home you have always wanted and explore the possibilities. Once the design and product selections have been decided upon, we will create a schedule for you, outlining every phase of the project. The construction process is carefully overseen by your project manager, as well as a superintendent, that will be assigned to manage the crews that are working in your home. Once construction is finished, we will do a thorough walk-through with you to ensure your complete satisfaction with the work and materials. We have been helping customers in Gilbert and surrounding areas for 2 decades with remodels, fire damage, water damage and all other general repairs. We take great pride in the service we provide and do not take any shortcuts. We want to ensure that every project we complete is perfect and have customer satisfaction. We have an A+ rating with The Better Business Bureau, and during the 20+ years of business have not had a single complaint with the Arizona Registrar of Contractors. We are not perfect though sometime problems do come up, however; we will do everything possible to make it right, so in the end our customer is a raving fan of our service. 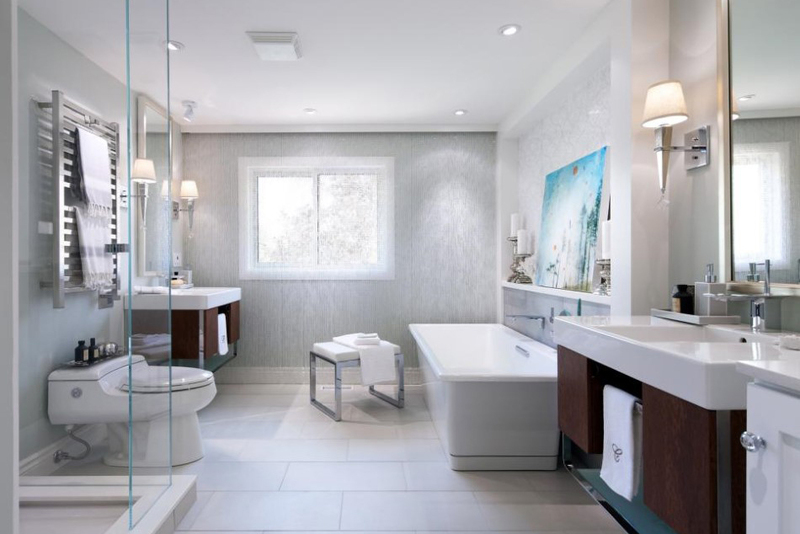 We offer a seamless remodeling experience from start to finish! If you’re a homeowner looking for someone to handle your remodeling project or any general repairs, contact Western Skies Restoration today and let’s start working together to make your Dream Home a reality. Western Skies did a great job restoring and remodeling my master bathroom after I had a water leak due to problems with leaky plumbing. They came in and performed all tasks in a professional and timely manner. I will be using them again when I am ready to get my kitchen remodeled sometime next year. You can trust the experts at Western Skies to get the job done right.